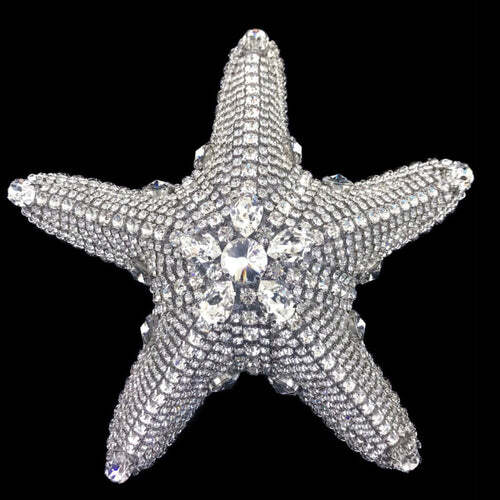 Add a touch of beach-y sparkle and shine to your home. 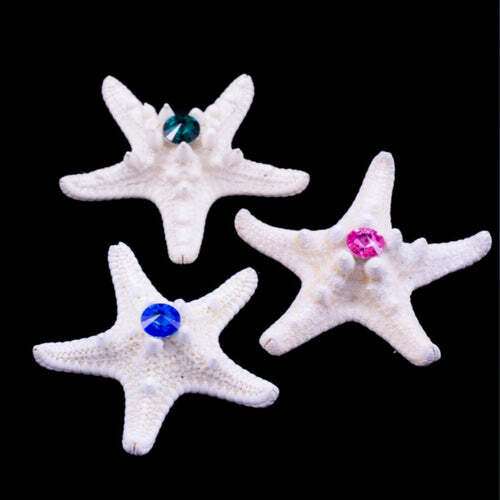 These sets of three Natural Starfish are carefully adorned so that each Swarovski © Crystal is securely embedded. 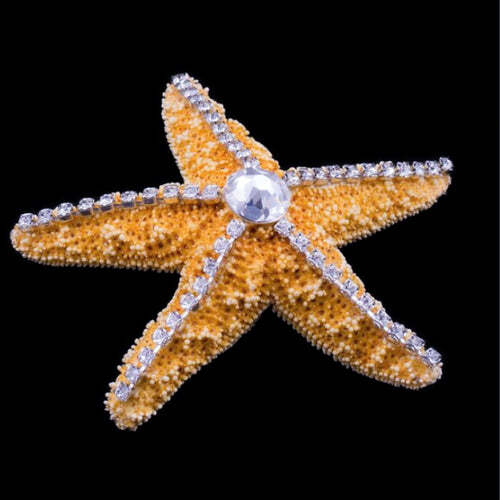 Made for the ultimate beach-lover!